Clinical skills can be simply defined as anything a health professional DOES in the course of their work. The Clinical skills article series from the Community Eye Health Journal aims to support ophthalmic staff in developing and maintaining your clinical skills to help you continue to provide excellent quality care to your patients and keep clinical outcomes high. 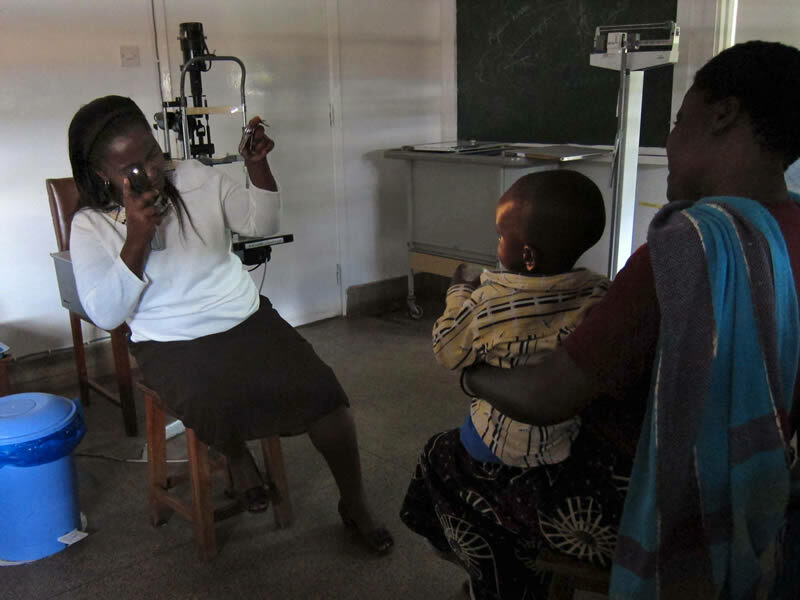 Topics covered so far in the series include: how to test for the red reflex in a child, how to measure distance visual acuity and how to measure and record blood pressure. View all the articles in the Clinical skills series.